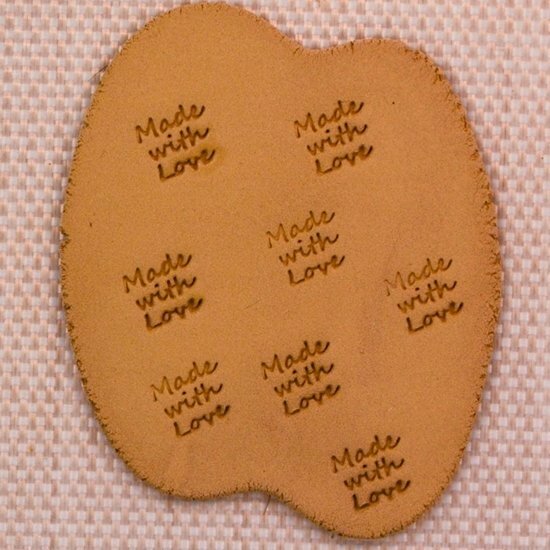 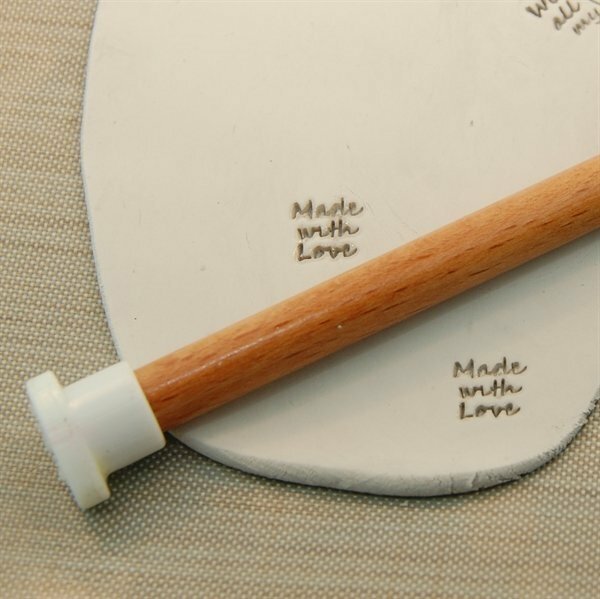 Personalization Stamp- "Made with Love"
This personalization stamp is perfect for marking your treasure with a reflection of you. 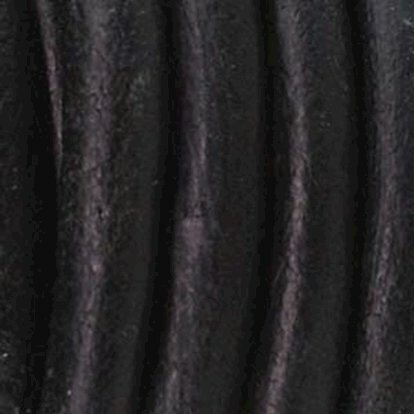 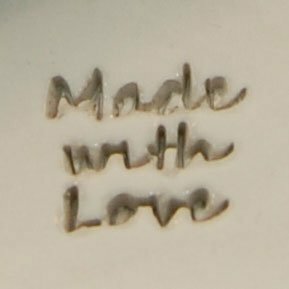 "Made with Love"
This high strength plastic stamp that was designed especially for metal clay features clean and crisp detail. 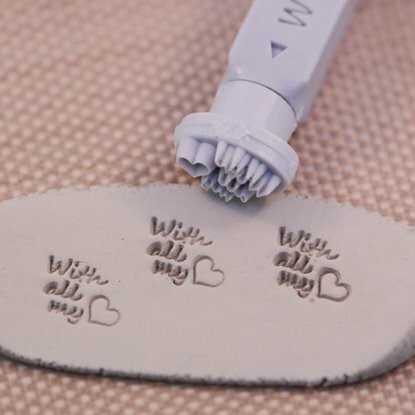 Personalization Stamp- "With all my ♥ "
This personalization stamp is perfect for marking your treasure with a reflection of you. 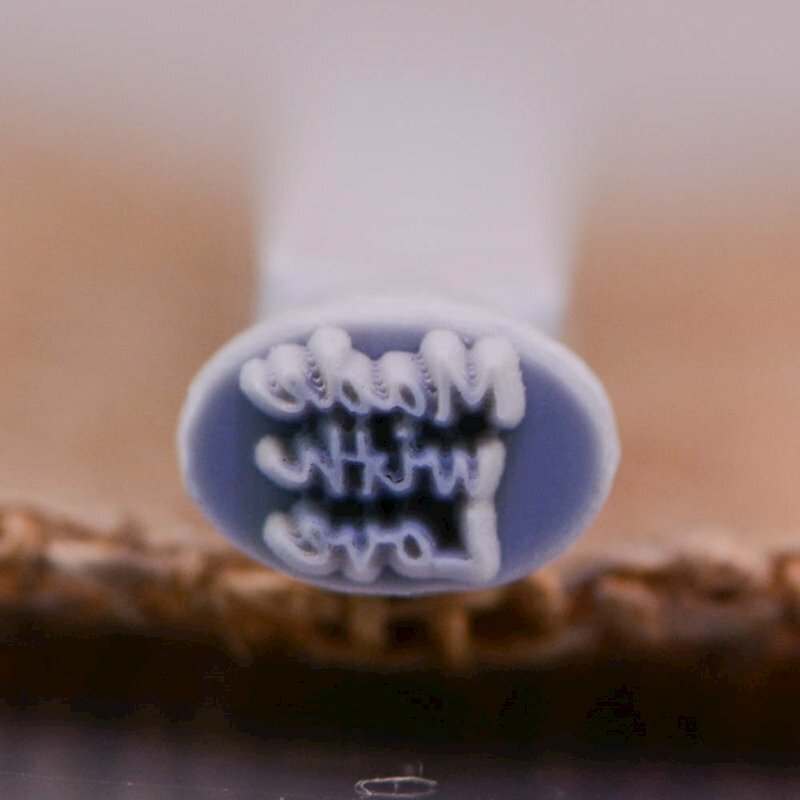 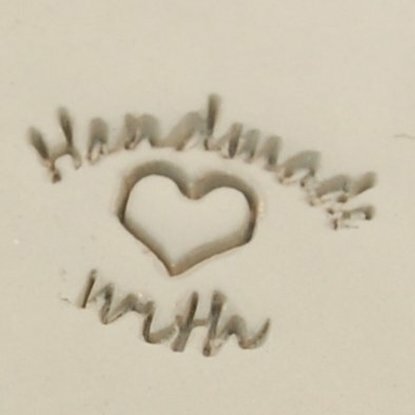 "With all my heart"
Personalization Stamp- "Handmade with Love"
This personalization stamp is perfect for marking your treasure with a reflection of you. 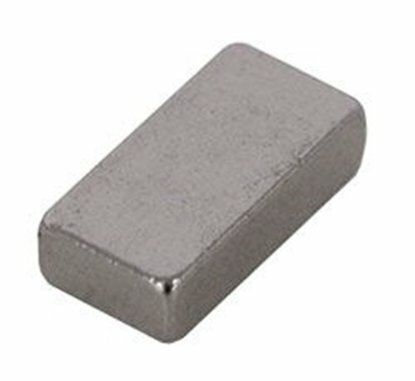 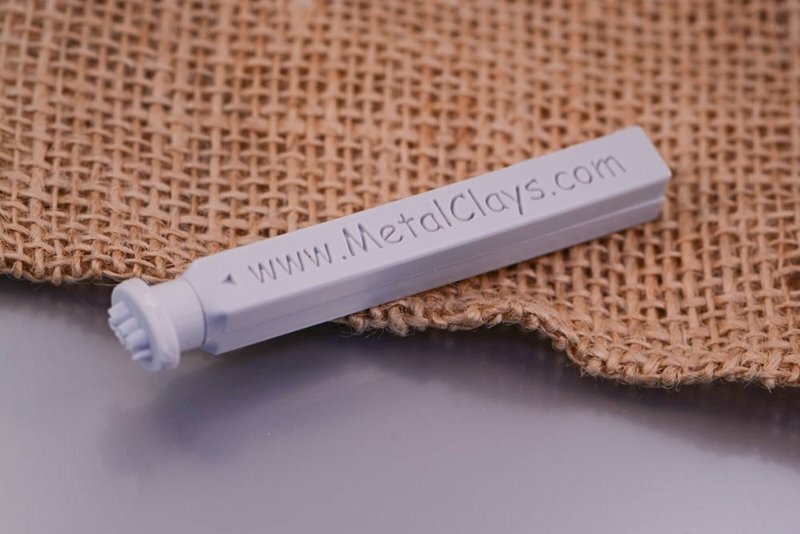 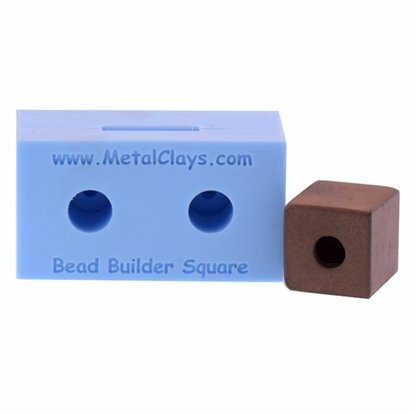 "Handmade with Love"
This mold is for easily creating hollow square base beads in any metal clay.Fits popular heirloom bracelets like Pandora™.